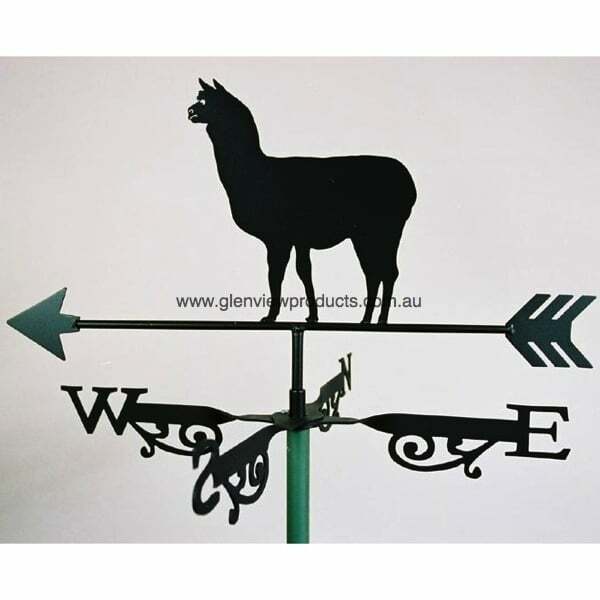 This Alpaca weathervane is a beautiful silhouette of this friendly placid animal. 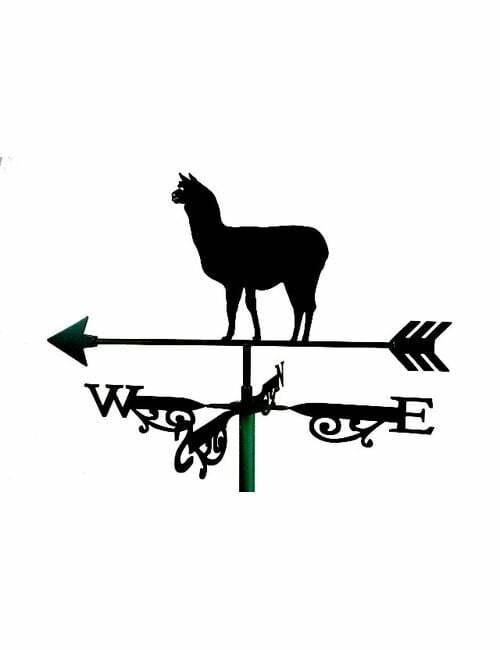 Not only do they provide high grade fleece but the alpaca mounted atop of this weathervane, will faithfully face into the oncoming wind day after day and establish exactly where the wind is coming from. 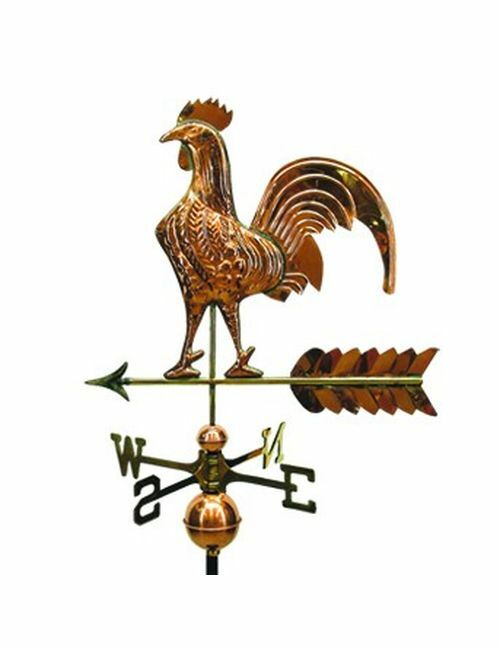 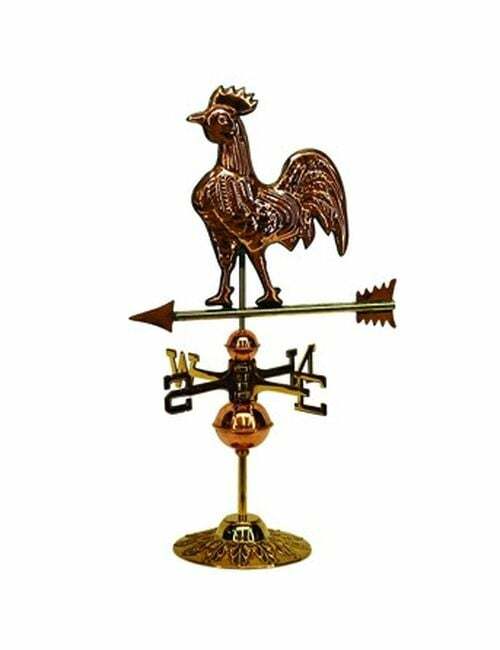 This weathervane is a very handsome item. 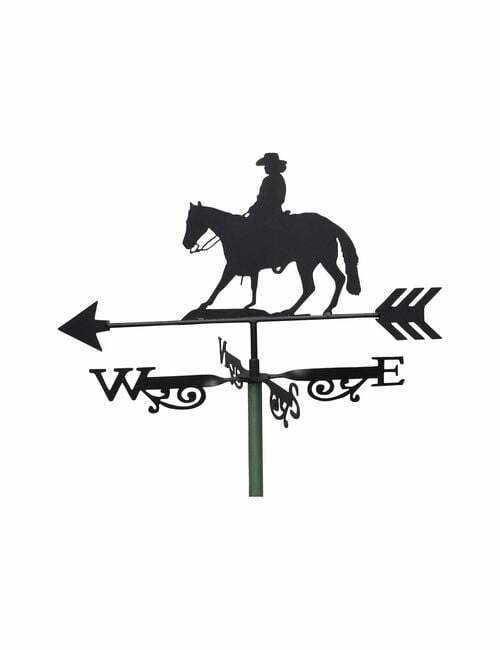 No Mounting Bracket when only the Weathervane is required. 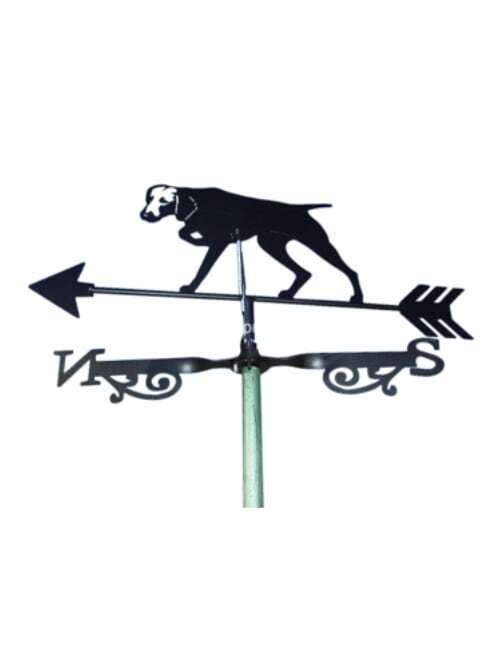 Purchasing the suitable bracket makes installation easy and enjoyable.